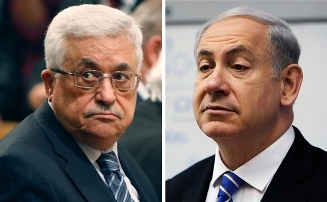 Hussein Ibish, Haaretz+, March 13, 2014: How many times must the Palestinians recognize Israel? Matt Duss, Think Progress, March 5, 2014: Is Palestinian Recognition Of Israel As A ‘Jewish State’ An Insurmountable Obstacle? Yoav Hendel, YNet, Feb. 17, 2014: When will Israel recognize the Jewish state? Hussein Ibish, Foreign Policy, May 25, 2011: Should the Palestinians Recognize Israel as a Jewish State? 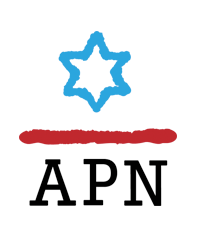 APN's Lara Friedman in Haaretz: What Israeli Palestinian mutual recognition really means.